Nano Plotting and Life Stages? I love all the blog posts about NaNoWriMo strategy. Twitter is abuzz. Kick off parties are scheduled. Writing buddies are connecting. My favorite post of the week was one by Martha Alderson on Lia Keyes' blog. How to Plot Your Writing Time During the Month of November looks at how to plan word count goals around the Universal Story/major story development points. Based on her book, The Plot Whisperer, Alderson offers excellent advice for writers. My heart sank. I'm at roughly the halfway point of my life story (I hope). The crisis yet to come? What the heck? I though my beginning scenes were pretty full of them. But then my heart climbed back into its rightful place. The climax doesn't come until the end. Of course! I drill in my students all the time how important it is to wrap up quickly after the climax because you just bore your audience after that. Now, I'm smiling. I've been feeling old. A little washed up. Wondering what's left. Oh goodness, look at that. I'm still in the rising conflict mode. That's scary and thrilling at the same time. There's still so much story to tell, and clearly, the moral still awaits discovery. Yesterday, when I went for volunteer training at a local nursing home, a man in a wheelchair greeting me with, "Hello, young lady." Perspective. A good time to take stock of where I am in my story. Where are you? I'm very excited to announce that Gail Shephard has bestowed my little Vociferous blog with a Liebster Award, which is designed to honor up and coming blogs with fewer than 200 followers. I love Gail's blog, and I'm really looking forward to getting to know her better. A fun aspect of the award is that I get to pass it on to five other blogs that meet the same criteria, and I really enjoyed thinking about which bloggers give me the most joy each week. I think other writers, in particular, will really love the perspective they bring, so be sure to check them out. 1. From Prose to Pulp where J.S. Schley gives amazing tips and reading picks. 2. In Which I battle Words, where Ang Helm takes you on her writing journey. 3. 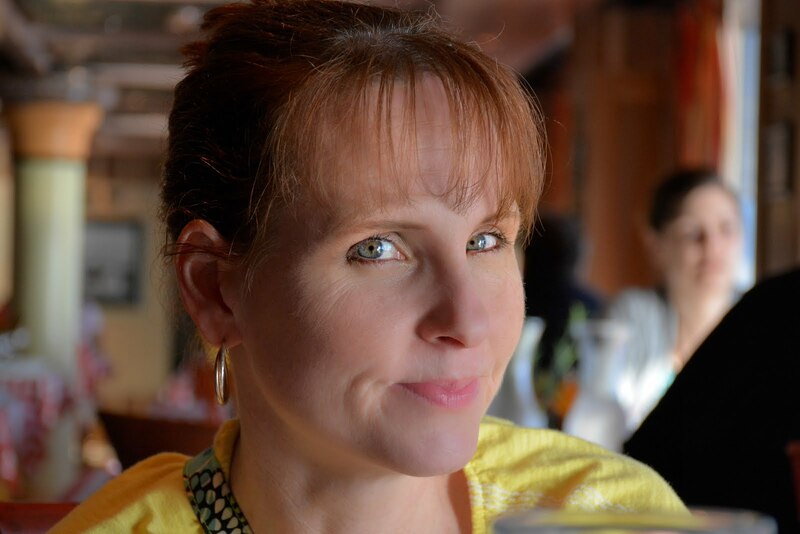 Victim of Writing, where Tiffany Garner shares her honest thoughts. 4. Story Gems where Marlene Cronkhite, my long time critique group partner posts samples of her writing. 5. The Ink Pond, where Tia Svardahl always keeps me motivated. Awardees, you get to pass the award on now! Have fun! The leaves here are past peak and falling fast. Winter waits in the wings. I feel its presence in the wind as it steals glimpses from behind the curtain. As I walked past the thermostat in the house this morning, I did a double take. One degree away from turning on the heat. I greeted the obvious metaphor with a laugh. Yes, when it gets colder, we must turn on the heat. Feel free to take a moment to groan, and then join me in the next paragraph. I feel it on a personal level. Life has grown a little stagnant, frozen. It’s pretty common at my age. It’s not that life doesn’t present plenty of challenges and opportunities to learn, but I spent more of my days reacting than acting. Time to seek positive change, to figure out how to thaw, so to speak. I’m going to start volunteering more, for example. I sent in my application yesterday. It's just one little thing, but I'm going to add more. 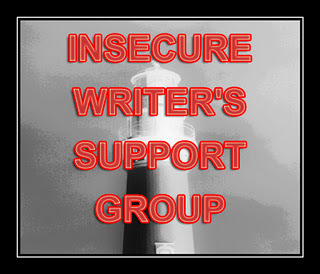 This is my first post for the Insecure Writer's Support Group. I'm really loving this resource. It is almost impossible for me to believe that it’s less than a month until the next NanoWriMo. Blogs, Twitter feeds, etc. are all starting to buzz. The goal is to write at least 50K words of a novel in one month. The last two years I was anxious for November 1st. I knew what I was going to write, and though I’m something in between a pantser and a preparer, I had my outlines under way at least. I met the goal with no problems and even had days to spare. I'm a professor of communication, a mom, a wife, a travel planner extraordinaire, and a wanna be writer. Represented by Linnan Literary Management.